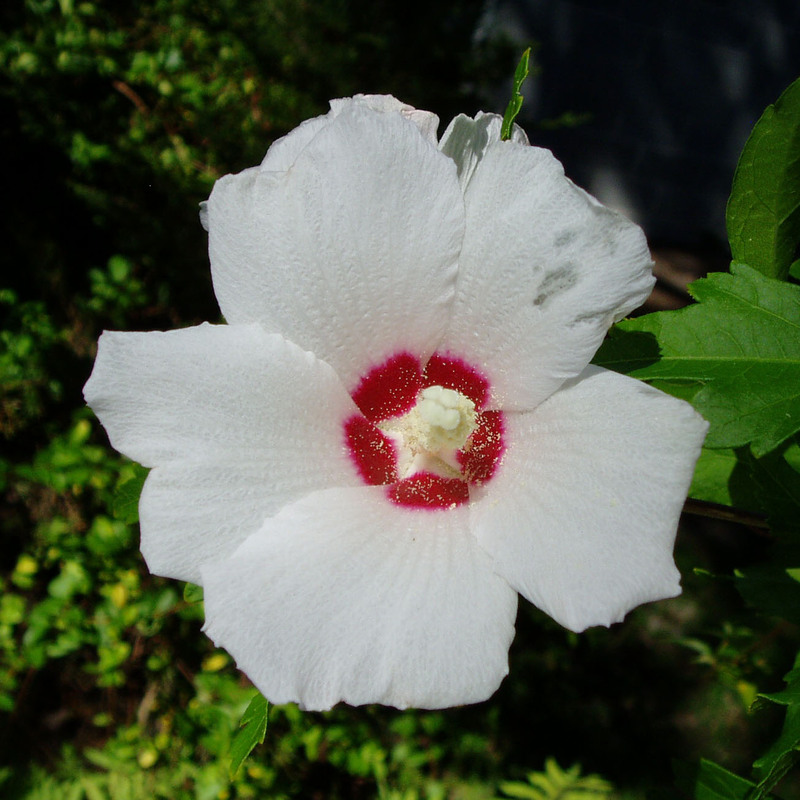 Other Notes: This plant is very similar to the Swamp Rose Mallow (Hibiscus moscheutos). The leaves on this species are pointed, with 2 angled lobes at the base of the leaf. Swam Rose Mallow leaves are ovate and pointed.